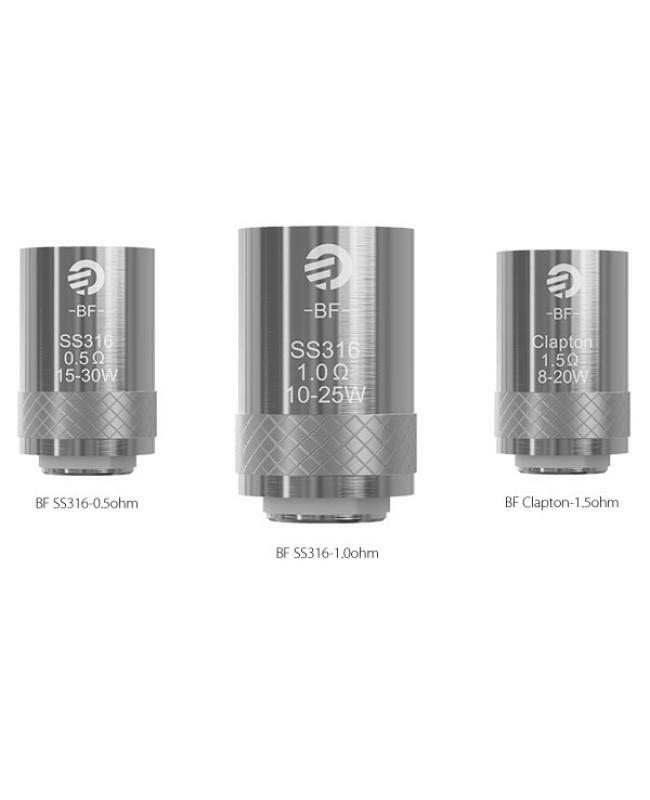 Joyetech cubis BF coils, 5pcs per pack,0.5ohm,1.0ohm, and 1.5ohm available.compatible with cubis tank, ego AIO series vape pens, cubis pro,evic AIO, ego AIO probox etc. BF SS316 coil heads, 0.5ohm,0.6ohm, 1.0ohm, these stainless steel 316 coil heads for VW or TC working modes. 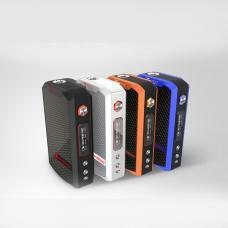 BF Clapton 1.5ohm, only for VW working mode. 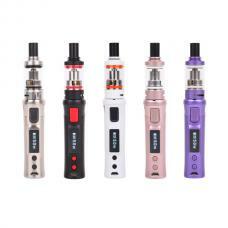 LVC Clapton 1.5ohm MTL coil head, only for VW working mode. Notchcoil SS316 0.25ohm DL coil head, for VW or TC working modes. QCS notchcoil 0.25ohm SS316 coil head, for temp control or VW working modes. 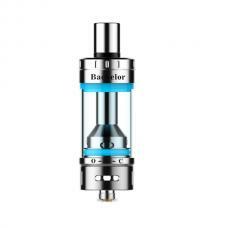 BF NI200 0.2ohm coil head, only for nickel TC working mode.